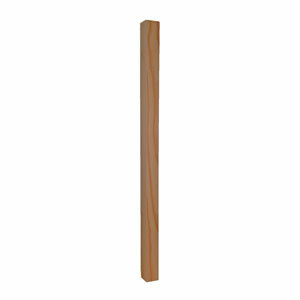 Simple and timeless, these square wood balusters are much higher quality than found at lumber yards or home centers. NEW LARGER WIDTH (up from 1 3/8″). 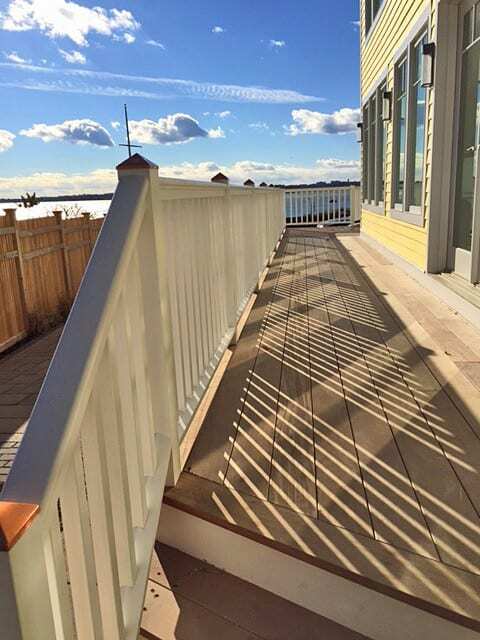 These 1 5/8″ wide wood balusters are very popular for higher end decks and smaller porches. 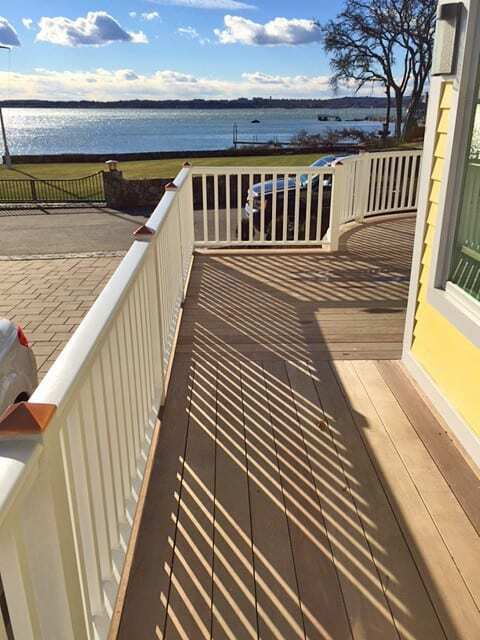 Of much higher quality than what you’ll find at the hardware store, these are a stain-grade (but also paint-able) wood baluster and Made in America. Actual Width: 1 5/8″. Specify length. Bottom notch option reduces length by 1/8″. Spacing & Quantity: To meet the 4″ ball rule required by most building codes, space these spindles every 5 1/2″ On Center. That will leave a 3 7/8″ gap between them. Premium acrylic primer in flat white available as an option, which allows for immediate installation. Expect some blemishes in the primer from shipping. This is normal and will not affect the finished result when painted after installation. 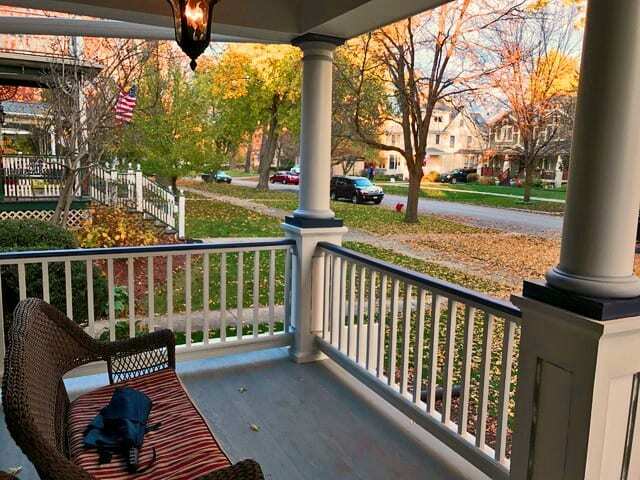 To comply with the “4-inch ball rule”, use the following rule of thumb for 1 5/8″ square balusters: every 5 1/2″ on center (which gives a 3 7/8″ space between them, ensuring building code compliance). Example: 10′ of rail, which is 120″. Take 120 divided by 5.5 = 21.8, so 21 balusters needed. Standard unprimed wood products : Usually ships within 2-5 business days. Standard PRIMED wood products: Usually ships within 6-10 business days. Click here for estimated transit time map.